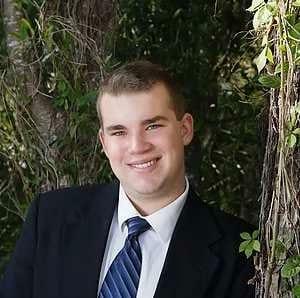 18-year old Adam York is a junior at The Academy of Environmental Science, a public charter school in Crystal River. He is a candidate for the District 5 seat on the Citrus County School Board. And now, some are taking it a step further. 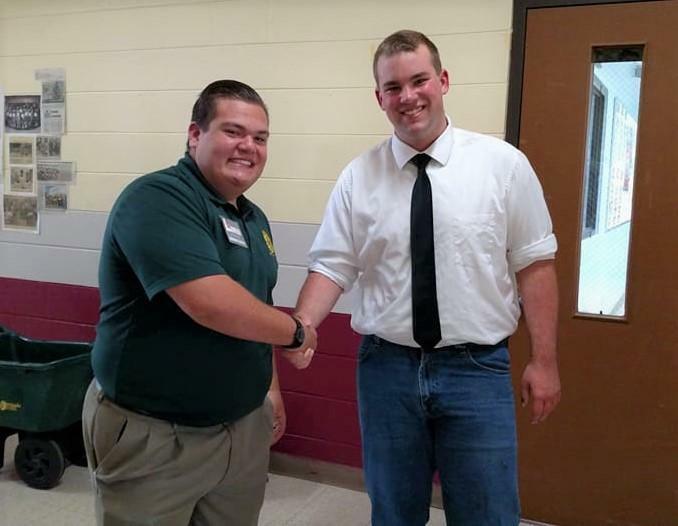 In Citrus County, two high school students are running for the District 5 seat on the county's school board. One of his opponents, 18-year old Nick Lahera, is a senior at Lecanto High School. 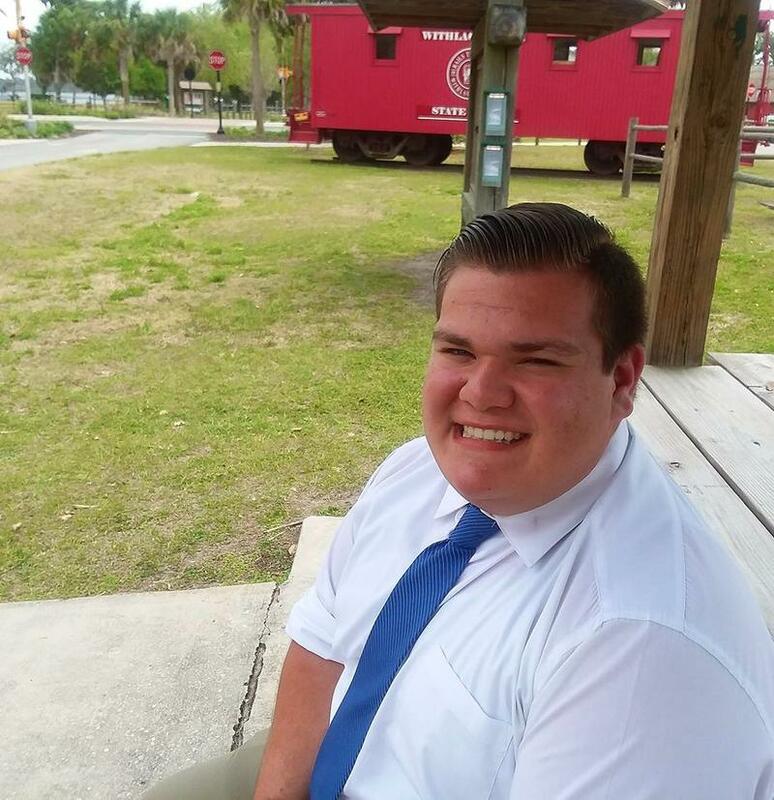 Adam York, also 18, is a junior at the Academy of Environmental Science, a public charter school in Crystal River. WUSF's Cathy Carter interviews student Adam York. 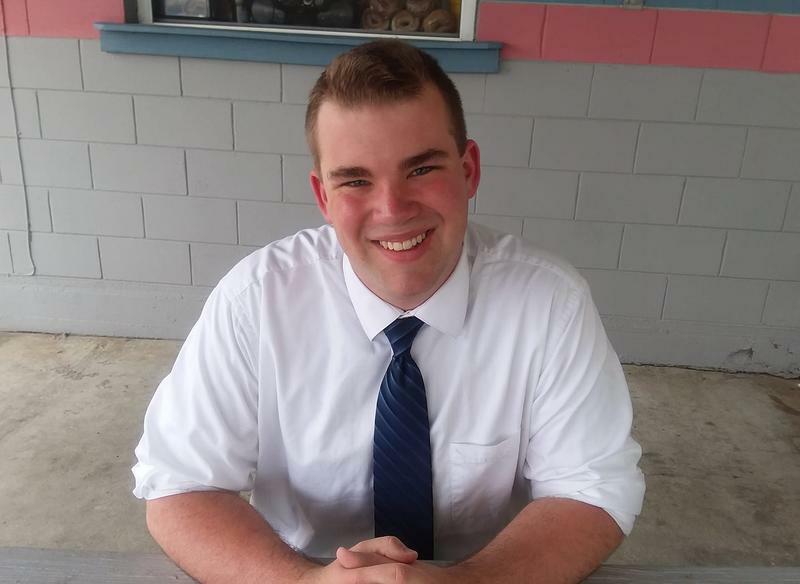 The 18-year old high school junior is making a run for the District 5 seat on the Citrus County School Board. York is involved in Boy’s State run bythe American Legion. Operated by students elected to various offices, the program's activities include working on legislative issues. York says this year, the group lobbied for expanding mental health services for students. York also said that he is concerned with issues like bullying and social justice. York grew up on his family's fish farm in Citrus County. He is active in student government and has represented his school at numerous statewide science fairs. “I definitely am an advocate for social issues, especially on women's rights, LGBT rights and equality for different races,” he said. “A lot of people in schools are bullied because of these things and we choose to ignore it rather than acknowledge that it's an issue. That's one thing I want to do with the school board so we can lobby Tallahassee, so we can lobby United States congressmen. Things like social issues are so important to protecting our schools. School safety is also among the issues top of mind after the mass shooting at Marjory Stoneman Douglas High School in Parkland. When asked how he felt about the recent debate over Florida’s new armed guardian program, York said all variables need to be considered before school districts make decisions. Like his opponent, York does not feel like his age should be a factor when voters consider who they will elect for school board later this year. “I feel like our school board needs to see what goes down on a day to day basis and sometimes that can be hard for a retired teacher or a parent. But as a student, I can see those day to day operations. I can understand where the students come from and where the teachers come from. I hope that you'll be able to look at me as a candidate and not just an 18-year old." York will face incumbent Linda Powers and retired teacher Tim Stuart, in the District 5 race school board race, along with fellow teen, 18-year old Nick Lahera, a senior at Lecanto High School. WUSF Public Media profiled Lahera on Monday.